Servers — whether used for testing or production — are primary targets for attackers. By taking the proper steps, you can turn a vulnerable box into a hardened server and help thwart outside attackers. We can tighten Secure Shell (SSH) sessions, configure firewall rules, and set up intrusion detection to alert you to possible attacks on your GNU/Linux® server. Linux already claims a large share of the server market, and forecasts show that this share will increase because of the demands of cloud computing. Enterprise IT shops concerned with security need to take a look at the vulnerabilities these servers pose to the network and how these machines can be secured. 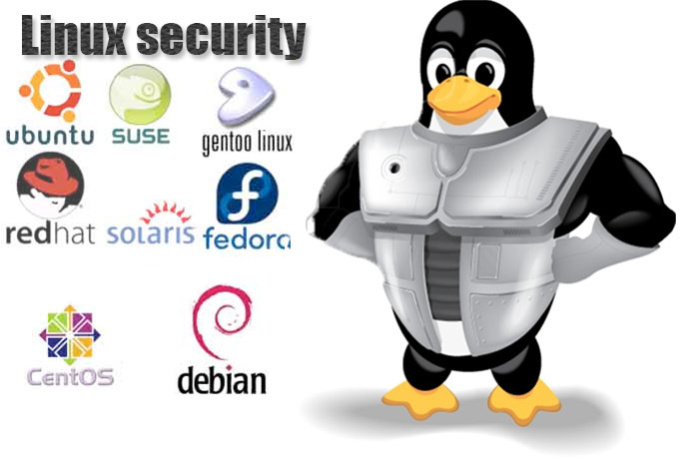 If you need help from seasoned linux professionals. Please call for a free consultation.